“Escorts, delayed onset and patchy South-West monsoon had adverse impact on kharif crop, area coverage and yields impacting farmer’s income and tractor demand. We expect the tractor demand to stay subdued in the near term. Given near term weakness in tractor demand, turning around of loss making divisions will be important for Escorts over the next 2-3 quarters. Turnaround of loss making business coupled with expected better tractor demand in the medium to long term will drive earnings growth for the company in FY16. Post results, the stock has corrected by 27%. 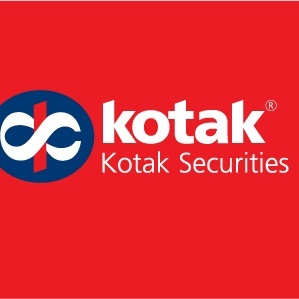 In view of adequate upside from current levels, we upgrade the stock to BUY (ACCUMULATE earlier) with price target of Rs 163 (earlier Rs 169)”, says Kotak Securities research report.